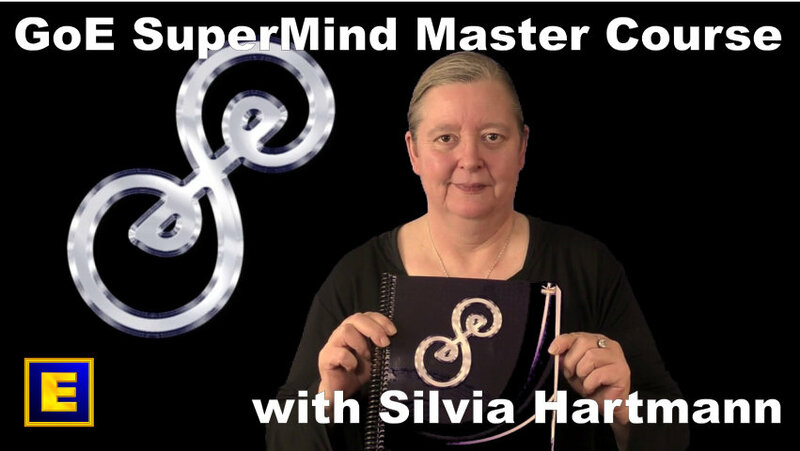 After three decades of the great research project known as PROJECT SANCTUARY, we are delighted to announce Silvia Hartmann's next-generation course: SuperMind Master. This is not a "therapists" course, nor is it a course in "self healing." The joy of having a better relationship with the energy mind transcends these categories and bridges personal evolution into intelligence, wisdom and infinite creativity which can be applied to all areas of life and spirituality. SuperMind is a course for those interested to explore the beauty power and creativity of their limitless mind. SuperMind is the combined Conscious Mind and Energy Mind, working together in the world of memory, metaphor, lucid visions, stories, imagination and much more. All that is not in the 'hard world' of the present moment that we touch and feel physically is in the energy worlds. The SuperMind Explorer learns how to navigate these worlds and use them in many ways to heal, learn, evolve, create, solve and enrich life leading to SuperMind Master qualification. 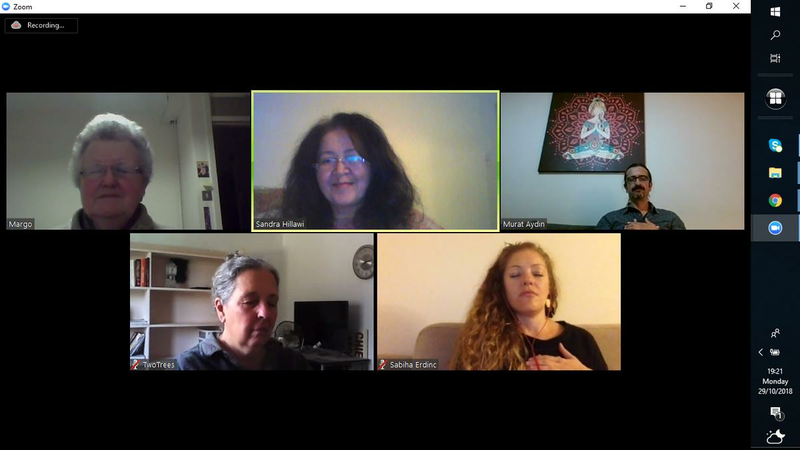 The course sessions will take place over Zoom Online allowing easy participation from any time zone and 3 paces allowing intensive and leisurely exploration, with an installment options for affordability. This is as a high value course based on the life long work of Silvia Hartmann who's creativity has blessed so many of us. 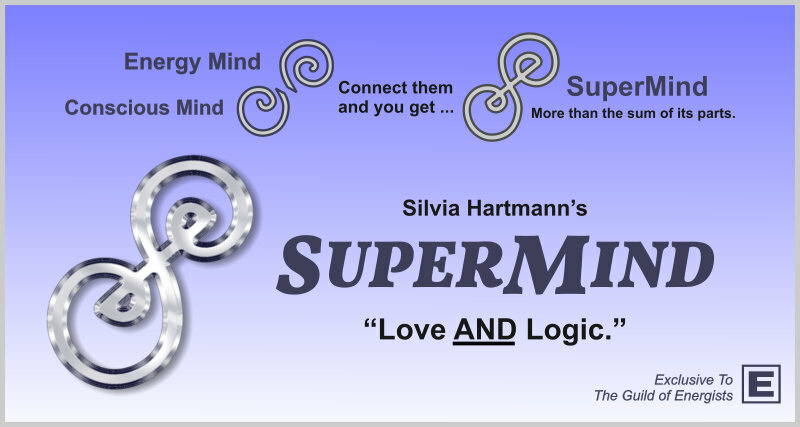 SuperMind .... fall in love with your beautiful mind! Fee includes Live Tuition by Zoom, colour manual by post, certificate by post on completion, 1 year membership of The GoE Guild of Energists, ecopy of Infinite Creativity by Silvia Hartmann . International shipping extra. 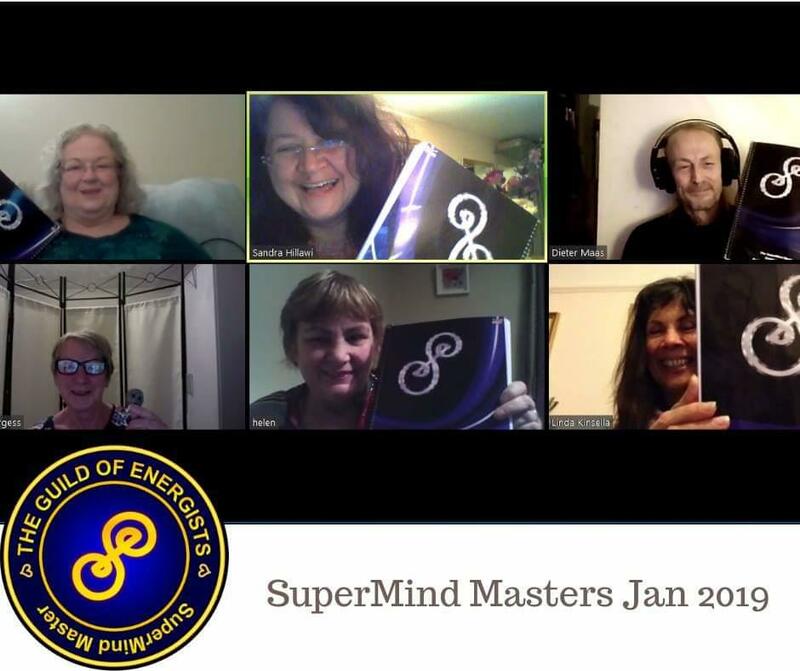 Join a group of SuperMind Explorers starting out on 25 January on Zoom with a monthly Creativity Group for 6 months after for practice and real world problem solving. Four modules per day, 10 am - 6 pm UK time, adjusted to time zones of participants.